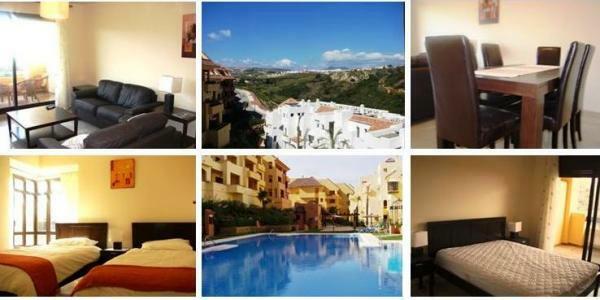 Duquesa Village " Adelita "
Duquesa Village - Enquire Click Here or On Image Below ! This second floor luxury two bedroom apartment is close to the the two large infinity type pools, and the apartment has external private terraces. Duquesa Village - Enquire Click Here !